Cassandra understands the complexities of military life. A navy wife, she relocated to Jacksonville, FL in 2002 from Norfolk, Va. She is also the mother of two, the grandmother of two, a Zumba enthusiast and a proud pet owner. Cassandra is a member of the Jacksonville Chamber of Commerce, Professional Women's Council. Cassandra is familiar with the challenges of selling, purchasing, and other real estate transactions. She, therefore, delights in assisting others, guiding them through the process of realizing their dream of becoming a homeowner in the Jacksonville and surrounding areas. Incorporating her own real estate experiences, her exuberant smile and cordiality have proven to be successful, resulting in repeat customers and referrals. As a professional realtor, Cassandra has acquired several designations and certifications including the Five Star Realtors, Top Producers 2017-2018, the Silver Pinnacle 2017, Graduate Realtor Institute (GRI) 2016, and a Master of Art in Management and Leadership from Liberty University. Striving to ensure excellence and allegiance, Cassandra’s client relationships are maintained by effective communication. An experienced educator, she understands the value of listening, explaining and patiently following through with each client. Whether showing or marketing properties, Cassandra enthusiastically approaches the needs of her customers. 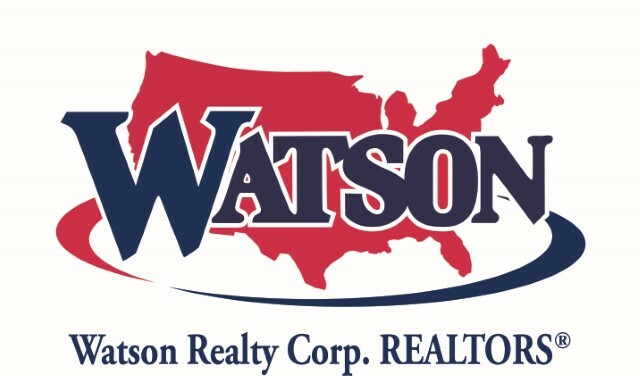 Tenacious and knowledgeable, she and the Watson Realty Corp. family are committed to facilitating and providing the necessary tools for your success. She looks forward to working with you, contact her today! Data last updated 04/20/2019 08:30 PM. The data relating to real estate for sale on this web site comes in part from the Internet Data Exchange (IDX) program of the Northeast Florida Multiple Listing Service, Inc. Real estate listings held by brokerage firms other than WATSON REALTY CORP are marked with the listing broker’s name and detailed information about such listings includes the name of the listing brokers. Data provided is deemed reliable but is not guaranteed. Copyright 2019 Northeast Multiple Listing Service, Inc. All rights reserved.